Consistently maintaining your home’s comfortable temperature during those long summer days takes a toll on your AC unit. While we encourage you to schedule regular preventative maintenance for your air conditioning system, your unit may nevertheless need emergency repairs or system replacement. OSA’s repair technicians will ensure your air conditioning system receives regular tune-ups and servicing to prevent those unnecessary and costly breakdowns. If you notice any of these signs call us immediately at:(203) 338 -0371. Determining if your unit needs to be replaced or simply repaired can be challenging. We will help you find a fast solution for your AC unit problems. "Our experience with OSA was great. They fixed our A/C problem and completed the work quickly. I would highly recommend them for any A/C or heating issues." - Rebecca D.
During the Summer months when the temperature and humidity index escalate dramatically, an efficiently running air conditioning system is absolutely essential to sustain your quality of life. OSA’s home air conditioning service ensures that your home temperature remains optimal during even the hottest days of Summer. Whether your central air conditioning system needs to be replaced or you’ve started to hear strange noises coming from your system suggesting repairs are needed, OSA has an appropriate solution. During the Spring and Summer months, preventative maintenance of your central air conditioning system is vitally important. Early maintenance prevents costly repair and replacement issues from occurring. Preventative maintenance also increases the efficiency of your air conditioning system. Our experienced and knowledgeable technicians are trained to handle all air conditioning repairs, installations and maintenance projects. We pride ourselves on the level of professionalism and expertise each of our technicians deliver to our valued customers. Each OSA technician strives to deliver air conditioning services that is unmatched in quality. You will find that all of our technicians have the mentality of following procedures by-the-book. They abide by the rules and laws that coincides with heating, ventilation, and air conditioning (HVAC). OSA technicians have vast experience with HVAC repair services, HVAC installation, sales and HVAC preventative maintenance.Their extensive expertise encompasses residential heating and cooling, as well as commercial heating and cooling and new construction. The technicians at OSA Heating & Cooling are skilled in many fields providing their expertise and knowledge through the exceptional service they provide. Fully insured and certified technicians. Each has undergone a thorough background check and are drug tested regularly. Each hired technician is evaluated to make sure he provides clean and Outstanding service. 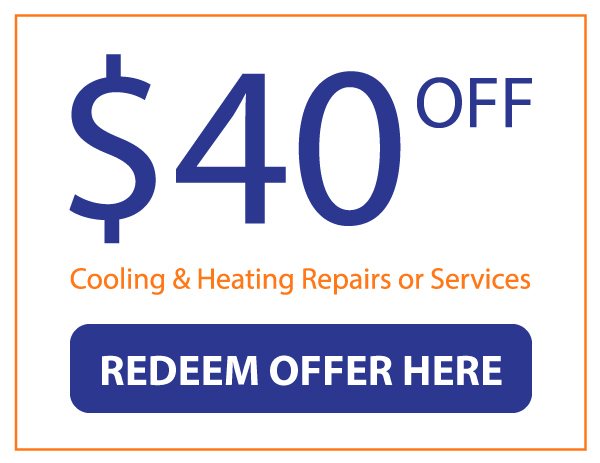 Give us a call today to learn more about our comprehensive air conditioning maintenance services.